Founded in 2013 by Charlie Fardon iOme exists and was established with the belief that everyone needs a friend and partner in fitness. Someone knowledgeable, empathetic and compassionate who has been specially selected and trained to map your path to great health; stay by your side throughout the journey and to help you make adjustments along the way. Your journey towards a better version of you begins right here. We take a holistic approach to health and fitness because you can only be active, healthy and happy when all the parts of your life come together in harmony. Your courses and personal training programs are designed by our team of experts who will help you to achieve and maintain the weight that's right for you; build strength, flexibility and fitness now and for the rest of your life and to help you recover quickly if you become injured. In 2016 we launched our first indoor fitness garden studio in a beautiful old Victorian converted mill located in the heart of the South Somerset countryside at Flaxdrayton Farm. 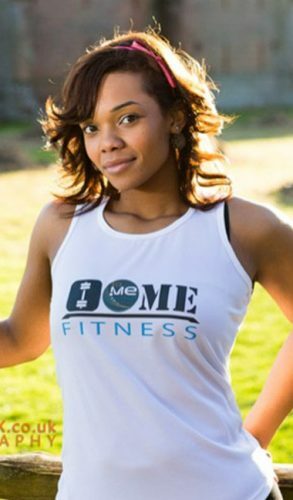 In doing so were able to expand our service offering by launching our industry leading fitness courses.iOme Fitness is the gym for people who don't like gyms. It's a unique non intimidating environment where as well as training clients indoors we also teach people to make use of the great outdoors to stay health and active. We're not a normal gym. We're open early mornings and evenings for our six week courses and during other times we provide small group personal training sessions as well as one to one training. We are a high quality provider of intense health, fitness and motivational support. 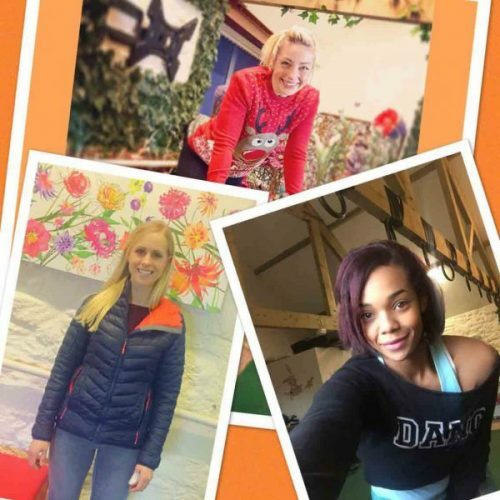 We also provide specialist help to those who are new to fitness or who want to make a positive change to their lifestyle but who find going to a commercial gym too daunting.Our mission is to create a change in mindset around new ways to keep fit and stay active. As we continue to expand and discover ways to bring fresh ideas to the forefront of our community, we always keep in mind that happiness, health and fitness is unique to you. Whether you enjoy a relaxing pilates or yoga class or prefer intense outdoor exercise we always aim to provide a fitness experience that's designed just for you. At iOme we focus our efforts on building a close knit community centred around your relationship with our experts. Your Personal Trainer, class instructor or sports massage therapist is there to be your friend, guide, mentor and motivator in fitness and in life. 'The Flax Studio' is a beautiful old converted mill on a Victorian farm set in the heart of the idyllic Somerset countryside. You'll find us half a mile from the A303; five miles from Crewkerne and Ilminster and only eight miles away from Yeovil. Charlie’s Garden: What Can The Herb Borage Be Used For? Diary Of A Personal Trainer 5 – Why An Indoor Garden? © 2019 iOme Fitness. All Rights Reserved.